The ensemble of four young cellists, the Prague Cello Quartet, is preparing a concert in Brno’s Sono Centre. The concert will be taking place as part of their HAPPY Tour, presenting their new album HAPPY. The Prague Cello Quartet is appearing with the line-up of Petr Špaček, Jan Zvěřina, Jan Zemen and Ivan Vokáč. Their repertoire is focused on classical works, film tunes and even pop-rock hits. Their new album includes instrumental arrangements of Viva la Vida by Coldplay, Thinking out Loud from Ed Sheeran and Amy Wadge, Tonight by Leonard Bernstein and Nebe na zemi (Heaven on Earth) by Voskovec and Werich. 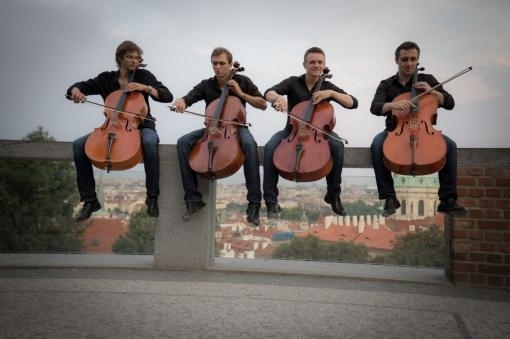 The Prague Cello Quartet works with the Bohuslav Martinů Philharmonic, the Hradec Králové Philharmonic, the Pilsen Philharmonic and the Czech Chamber Philharmonic Orchestra Pardubice. They also work with the violinist Josef Špaček, Jiří Škorpík from the vocal quartet 4TET, with the singer Dan Bárta and the group Čechomor. 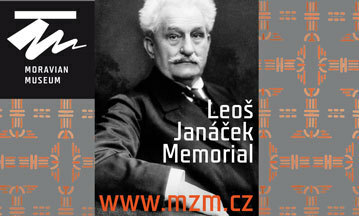 This year the ensemble will be appearing at the Prague Spring music festival. The Brno concert will be taking place on 10 March 2019 from 7 p.m. in the Sono Centre.